Life Vs Film | Life vs. Film; who will win? This review is part of the LAMB’s Oscar coverage this year, in which each award category and Best Picture nominee has its own dedicated post. 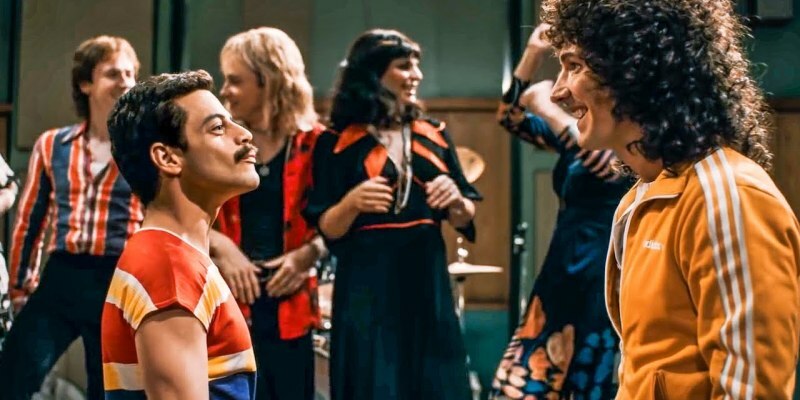 As no-one else seemed interested in Bohemian Rhapsody I offered to cover it instead, then languished for a few weeks working out just how I was going to do that. I’m posting it here as well just in case the makers of the 1001 book lose theirs minds even more than usual and add it to the 2019 edition. Here we go. A wanted sharp-shooter arrives at a busy saloon. A cowboy attempts to rob a small bank. A young limbless orator travels with his ageing, opportunistic handler. An old prospector searches for a hidden gold pocket. A betrothed woman finds herself travelling alone in a wagon train. Five strangers take a carriage ride together. 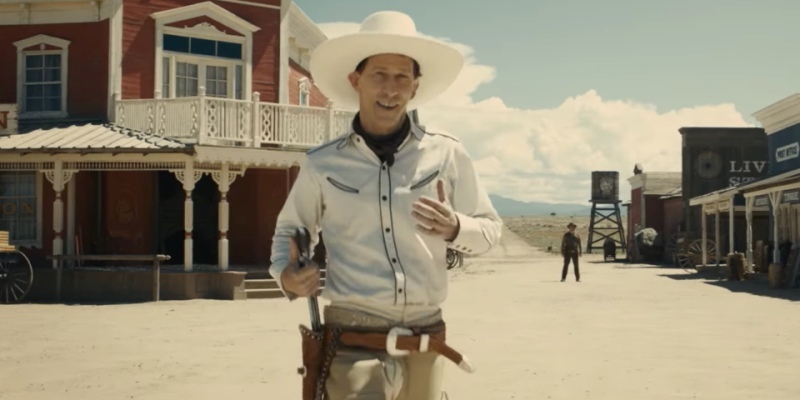 These six stories make up the latest offering from the Coen brothers, a straight-to-Netflix western anthology of mostly consistent quality and impeccable casting. It’s fair to say 2018 wasn’t a banner year for Life Vs Film, but that’s OK. This time last year I said I was skipping the whole New Year’s Resolutions thing, in the hope of it resulting in a more relaxed year and, to a point, that was true. It also allowed me to do more things with the LAMB site and podcast, which I’m continuing to enjoy and have further plans for this year. So whilst 2018 was more relaxed than the previous year (not having a wedding to plan may have had something to do with it), I’m disappointed with how little happened on this site. In total I only reviewed 11 films, which is exactly how many were added to the 1001 list last year, so I made no ground whatsoever. As such I’m reinstating some resolutions this year, but I’m not going to beat myself up over them.